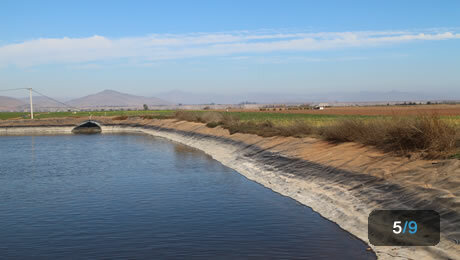 Water use efficiency can only be achieved on the basis of significant data and well processed information which can be shared with a broad group of water users. 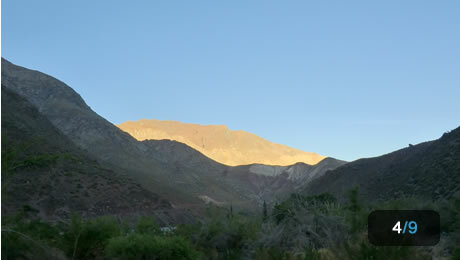 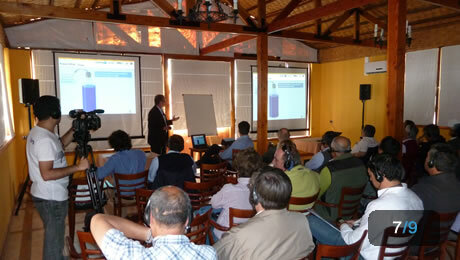 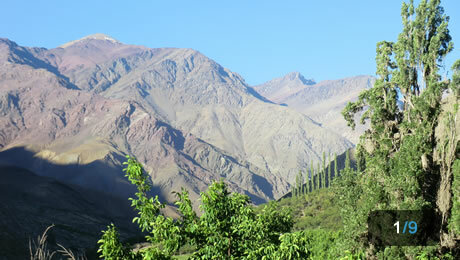 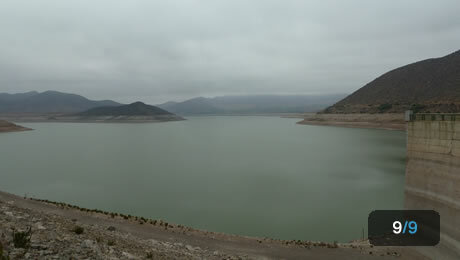 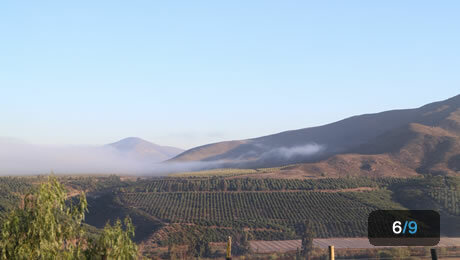 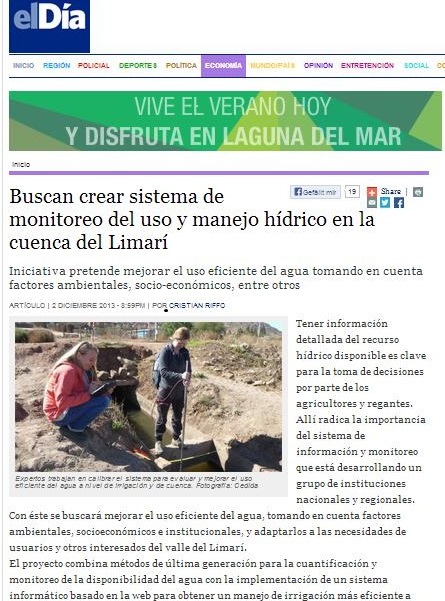 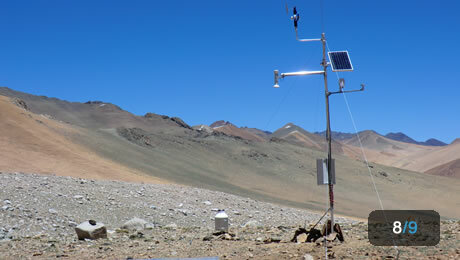 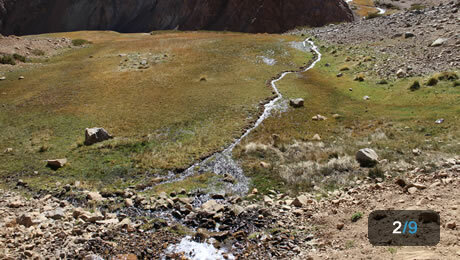 In the scope of the research and development project “Water use efficiency in Northern Central Chile” funded within the “KMU Innovative Programme” by the German Federal Ministry of Science and Education (BMBF), a holistic water resources assessment and management concept is elaborated including monitoring, modeling and information management. 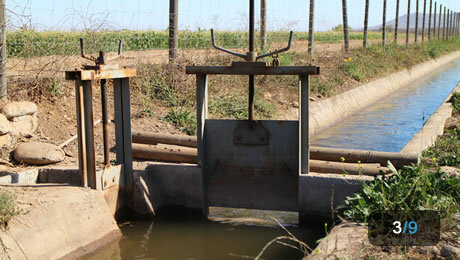 Private sector companies, research institutions and water users jointly develop methods and technologies to improve the assessment of climate and hydrology on river basin level on the one hand and to detect water losses in the irrigation scheme on the other.